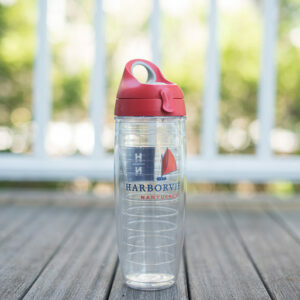 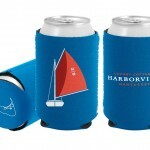 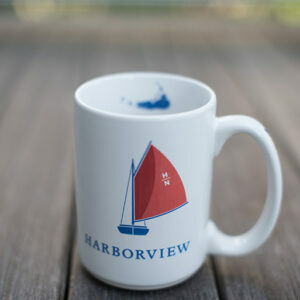 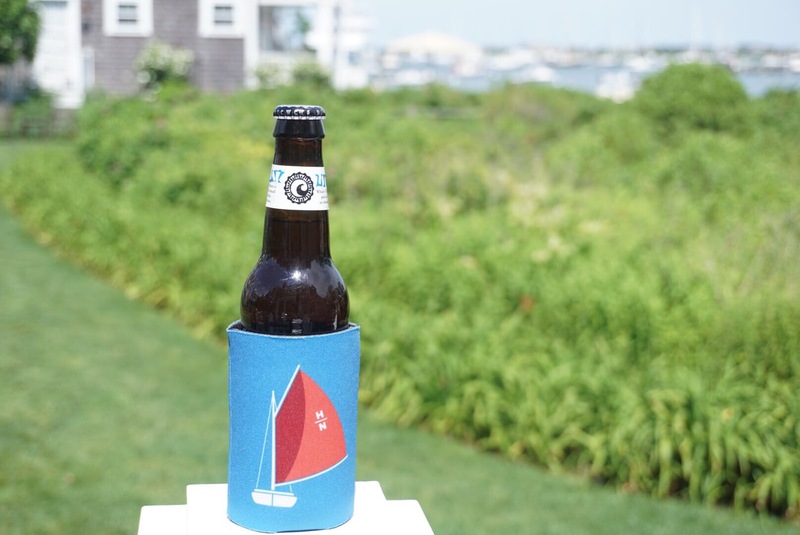 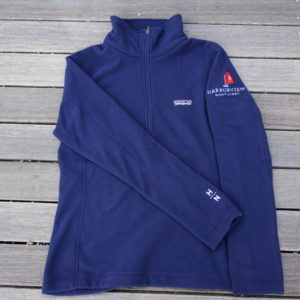 Don’t head to the beach without a custom Harborview Nantucket Koozie. The koozie helps keep your drink nice and cold on a hot summer day. 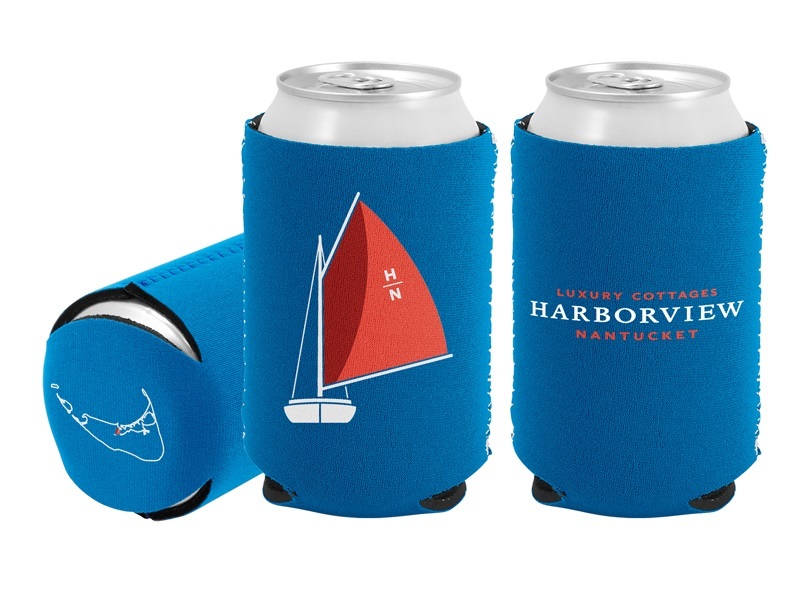 Our Koozie, a can and bottle insulator is made from 1/8″ Thick High-Density Open-Cell Scuba Foam, that is collapsible for easy carrying.